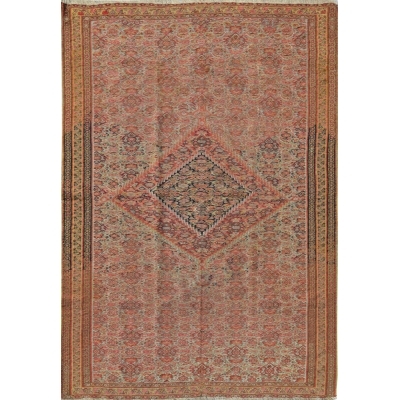 Antique Senneh rugs and carpets, produced in Northwest Iran, are highly valued and prized for their fine, delicate design and weaving technique. 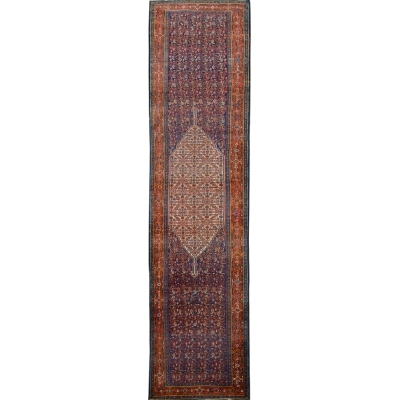 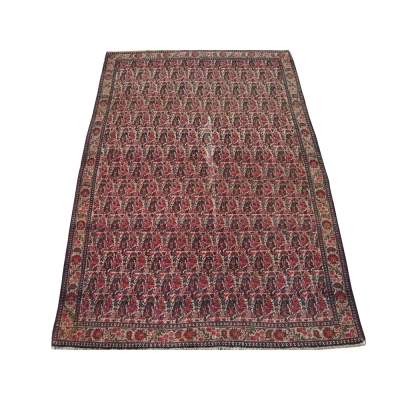 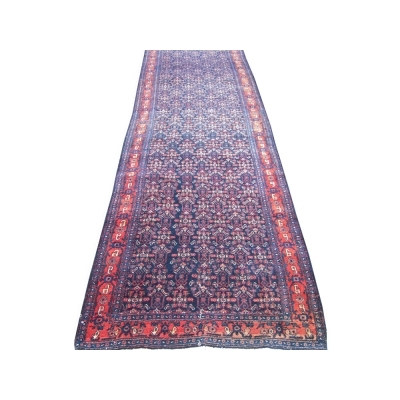 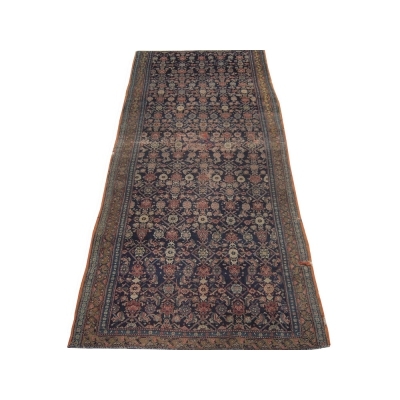 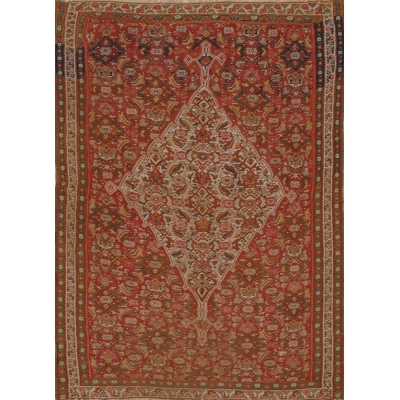 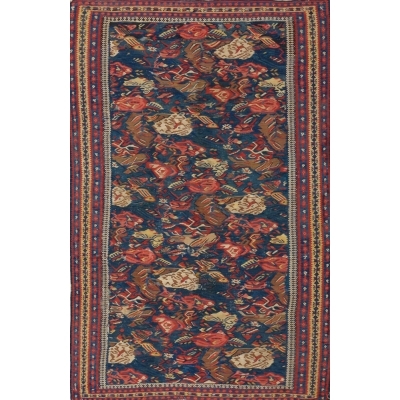 They are among the "thinnest" of all Persian rugs, and come in a range of medallion or all-over design patterns with small scale Herati repeats. 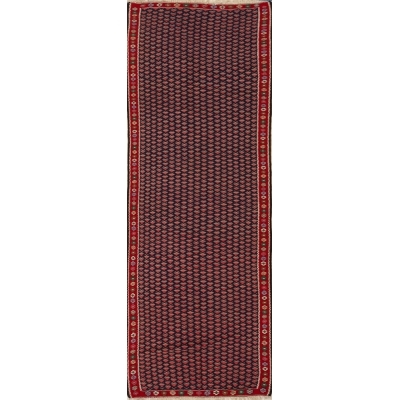 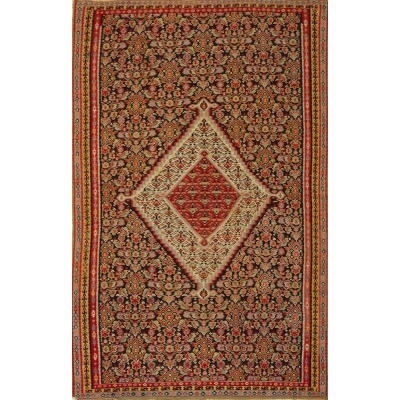 Being single wefted, they tend to wear less than other comparable rugs produced in surrounding villages. 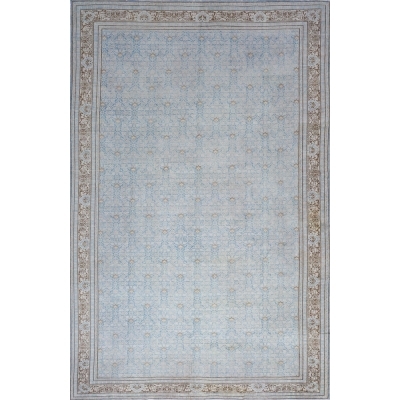 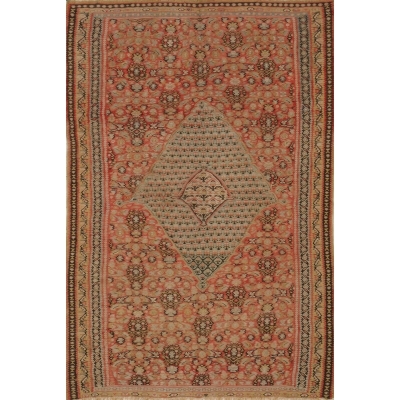 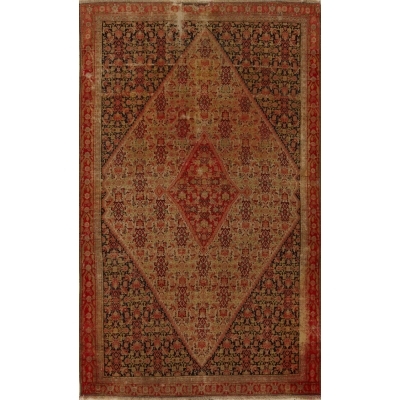 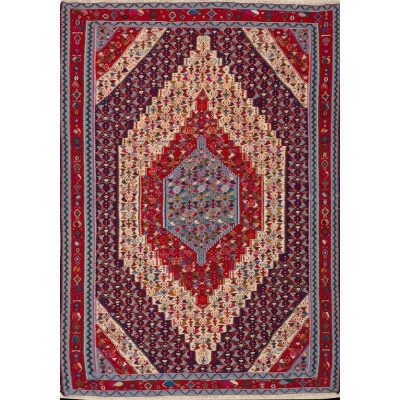 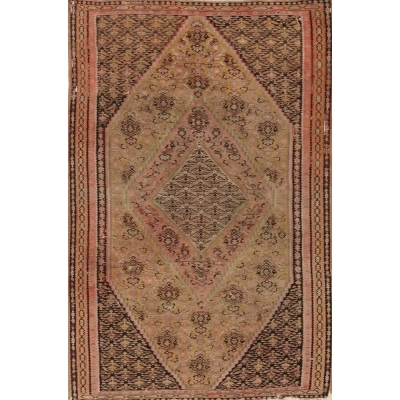 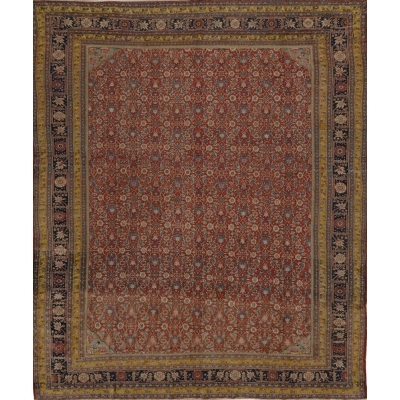 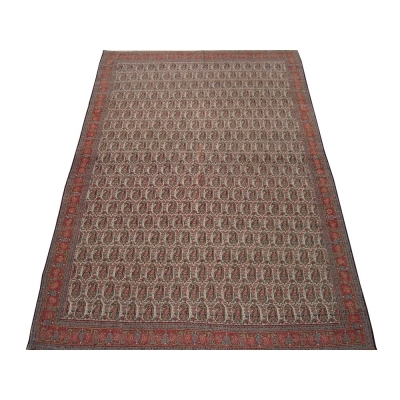 Senneh rugs and carpets always display a meticulous, geometric drawing that corresponds to the precision of the weave. 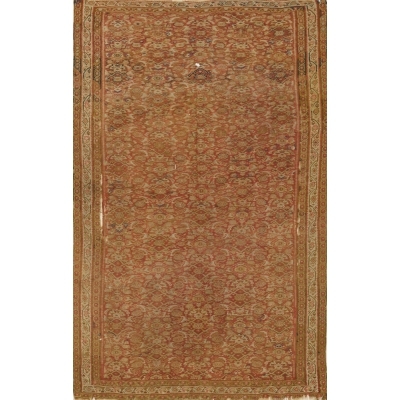 The colors tend to vary, and range for rich to softer color shades.